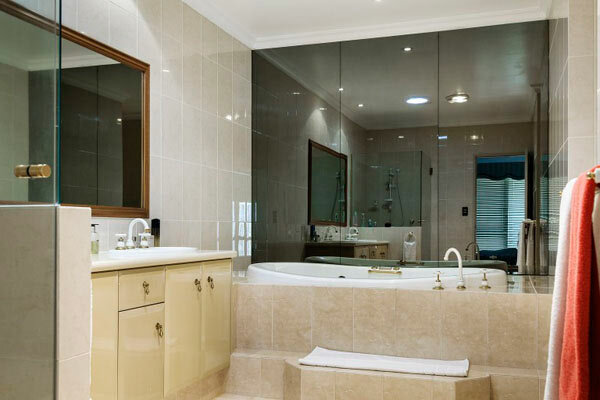 The humble mirror is undoubtedly a bathroom necessity; however its use can go beyond its most obvious purpose. 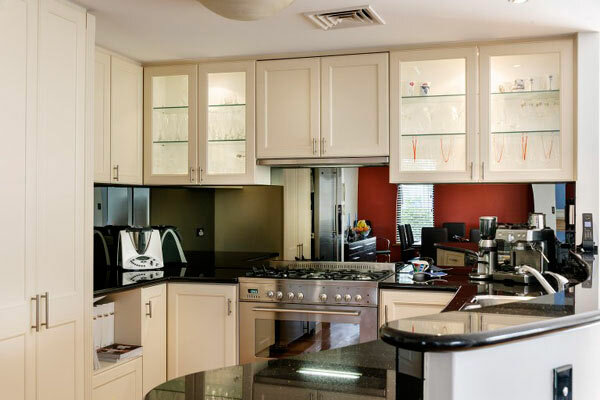 Mirrors can create a stunning effect and open up a room, even a kitchen splashback as mirror reflects light and create space perception. 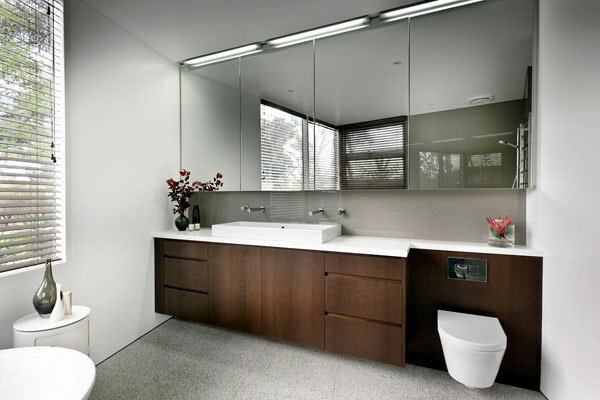 Mirrors integrated into cabinetry can create extra storage and enhance the appeal of the wood grain. 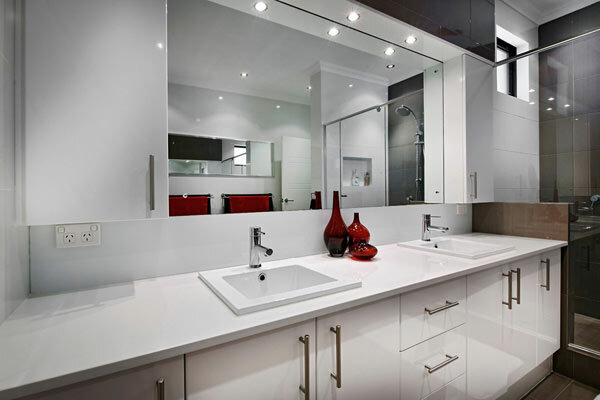 Direct Glass supply mirrors that are both attractive and durable. 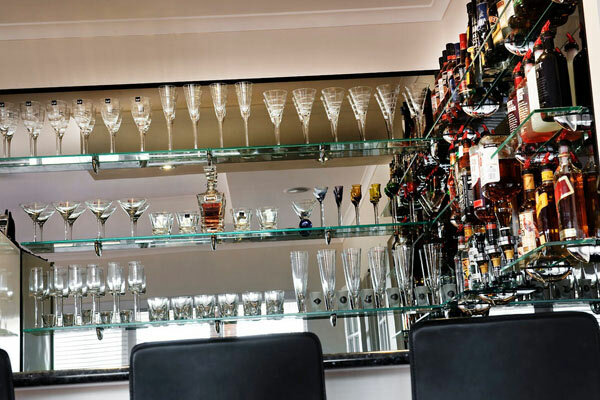 All of our glass products are manufactured to the highest quality standards, and our glass mirrors are no exception. They can be cut to fit any wall feature, for example above a fireplace so they can withstand many years of wear and tear while still maintaining their beautiful appearance. Available as framed or frameless mirrors to suit your application. To see how we can transform your home or office with mirrors, please visit our Perth Mirrors showrooms in Gnangara, or at the Home Base Expo.